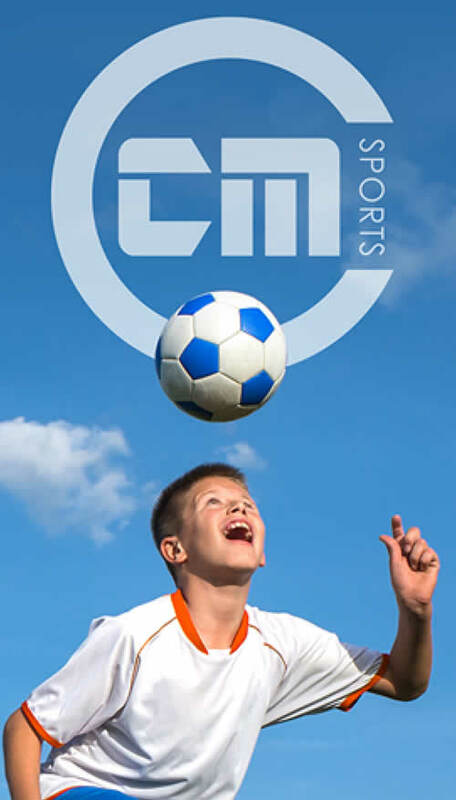 CMSports (UK) Ltd was founded on 16th December 2008 by Nicholas Evans, Matt Northcott and Luke White. Our aim is to be the top professional sports partner for schools in and around Hampshire by following our passion for sport and education. We have grown steadily since our birth and established an excellent reputation in the local area. We believe that our success so far has been a result of our personal approach and core values. We ensure sport is fun, competitive and exciting. All our coaches aspire to be the best possible role models. We deliver high quality, active sessions. We support and enrich our communities. We inspire positive experiences of PE and healthy lifestyle that children can take into adulthood. We place great value on going the extra mile inside and outside of curriculum time and establishing ourselves as role models within school communities. Our coaches can often be found enthusiastically volunteering their time to support school PTA’s, sports clubs, local events and charity fundraisers. We strongly believe in fostering positive and effective working relationships in which the profile of our company is led by the needs and interests of those we serve. We operate an in-house policy of setting not just high standards in terms of technique and skill for ourselves and the children we teach but that we also do so encouraging a sense of fun, inclusivity and social awareness. We are dedicated to being the place where champions are made, on and off the sports-field.